he Primo Viaggio 4-35 takes the Peg Perego experience in child restraint systems to a new and improved level of safety and design. 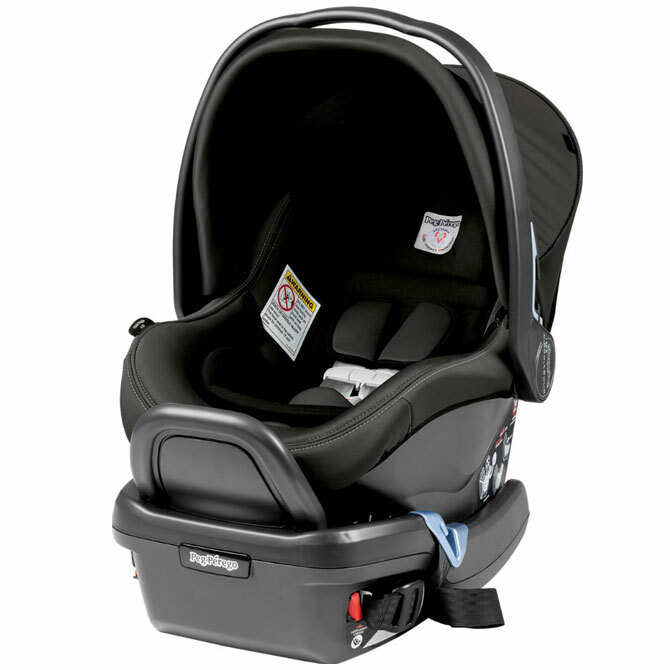 The all-new Peg Perego Primo Viaggio 4-35 is a rear-facing infant car seat from 4 to 35lbs. 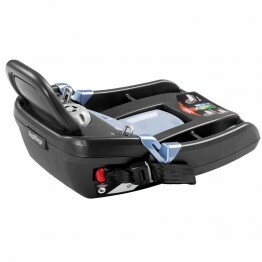 The Primo Viaggio 4-35 takes the Peg Perego experience in child restraint systems to a new and improved level of safety and design. - Side Impact Protection developed according to Euro NCAP test protocol.